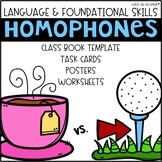 This is simply a worksheet on homophones. 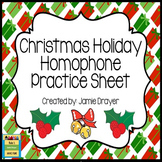 Use as guided practice, homework practice, classwork, quick assessment, etc. 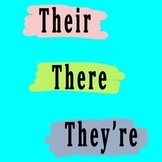 Answers included. 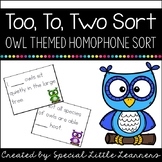 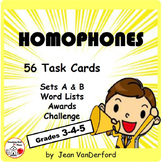 Homophone Practice Bundle- Worksheets, Task Cards, Class Book, and More! 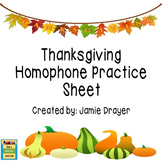 Students are asked to cut and sort the correct definition for each homophone and then there are three practice worksheets for each homophone group.